to find out which Quadlogic solutions are right for your project. 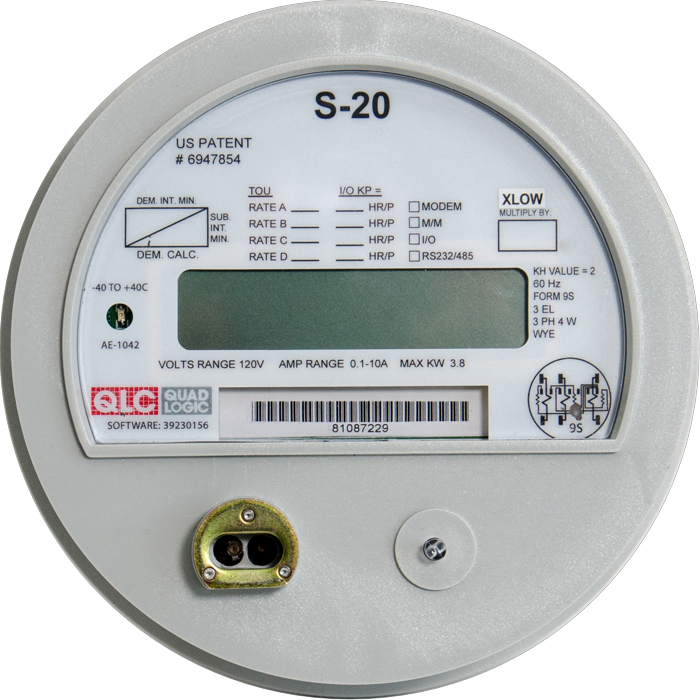 Quadlogic provides a full range of electric power meters for all residential and commercial billing and energy monitoring applications. 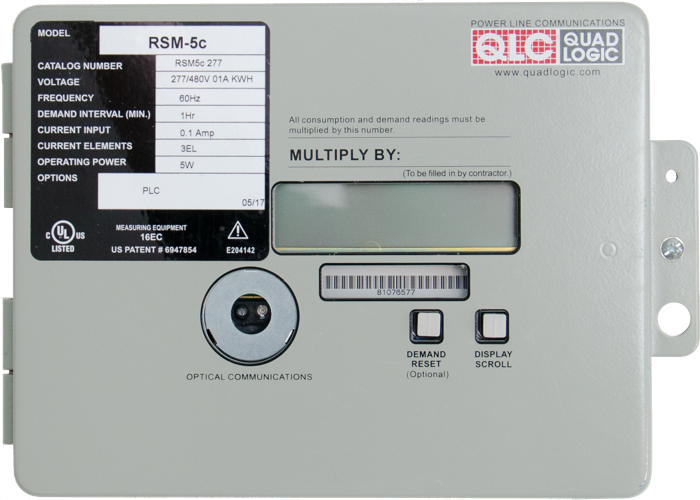 Remote readability using Power Line Communications is standard in all QLC meters. 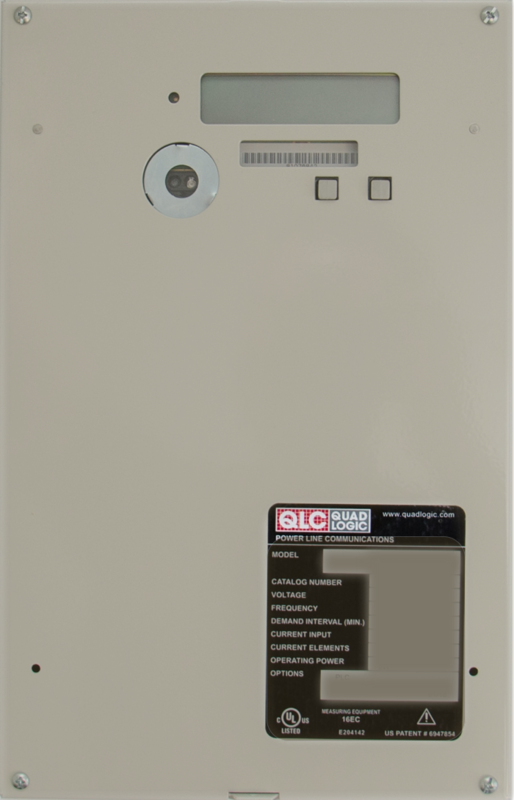 Utility-grade meters for measuring, logging, and communicating for individual loads. Native Power Line Communications included. 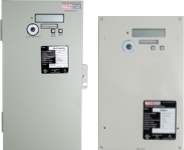 Utility-grade meters for measuring, logging, and communicating up to 24 loads. Native Power Line Communications included. Data concentration for use in Power Line Communications systems. Quadlogic remains your partner through the life of your submetering system. We provide one-stop shopping from providing hardware to testing, maintenance, and billing services. 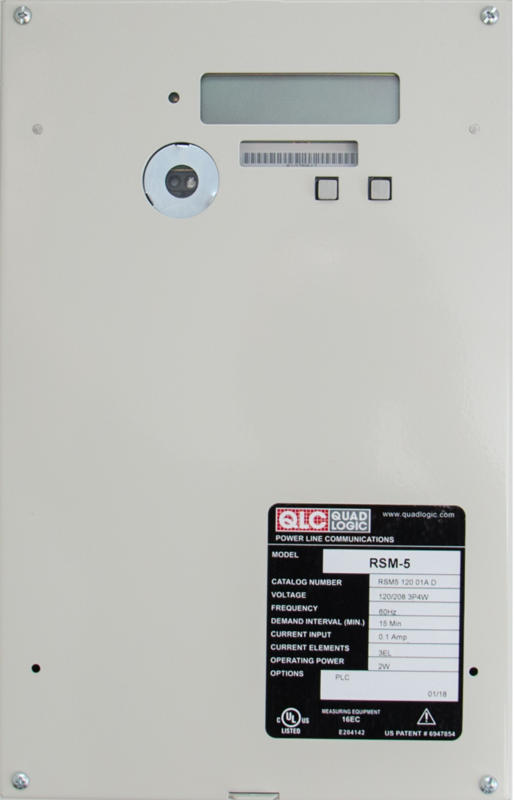 Custom billing of all utility consumption (electricity, water, gas, steam, BTU, others) and rates. Import our data directly into your building management software system. Find out if our team of experts can help you find better rates for your electricity and natural gas services. Quadlogic provides guidance and support in preparing submetering petitions before for the New York State Public Service Commission. We'll bring our proprietary labratory-grade meter tester to you for compliance with annual PSC In-Service Test requirements. Connect with a Sales Engineer for more information about applications and specifying information. Your submission has been received. Thank you! 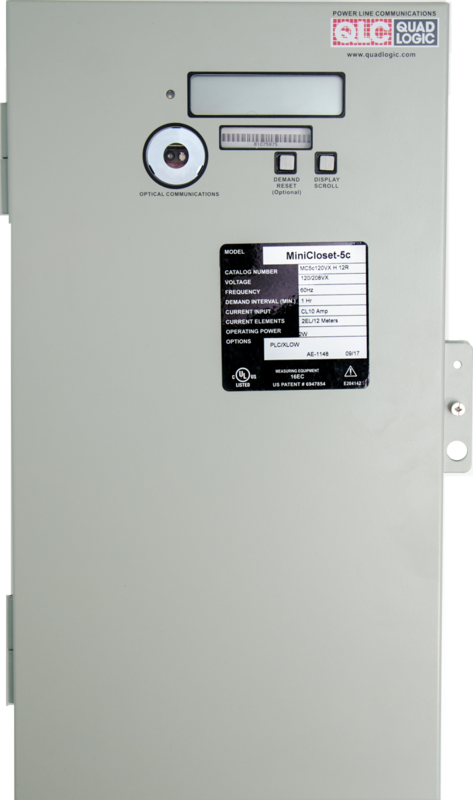 © 2017 QuadLogic Controls Corp. All Rights Reserved.